Video show-and-tell for writers, artists, and critics. Ryeberg Playlist: Who’s To Blame? 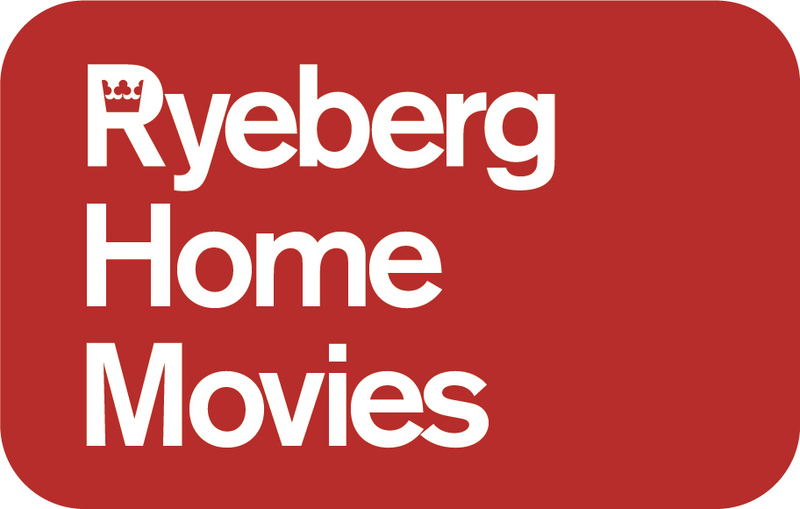 Copyright © 2019 Ryeberg Curated Video™, Design Monnet Design, Development Pomelo.